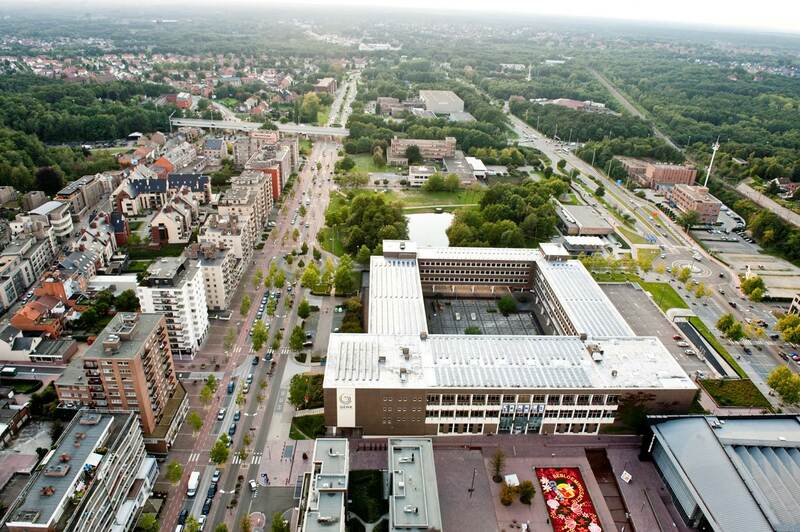 how Genk’s natural capital can be of value and generate value to create a prospering resilient city. 19:00 – 20:30 Dialogue session – How to harness Genk’s natural capital as a driver for sustainable value creation? The session will be co-hosted by Derk Loorbach & Leen Gorissen. The dinner will be hosted in the Co-working space (-1 floor) and the dialogue session will be hosted in the Creativity Loft (top floor).